Gardening never stops around here! 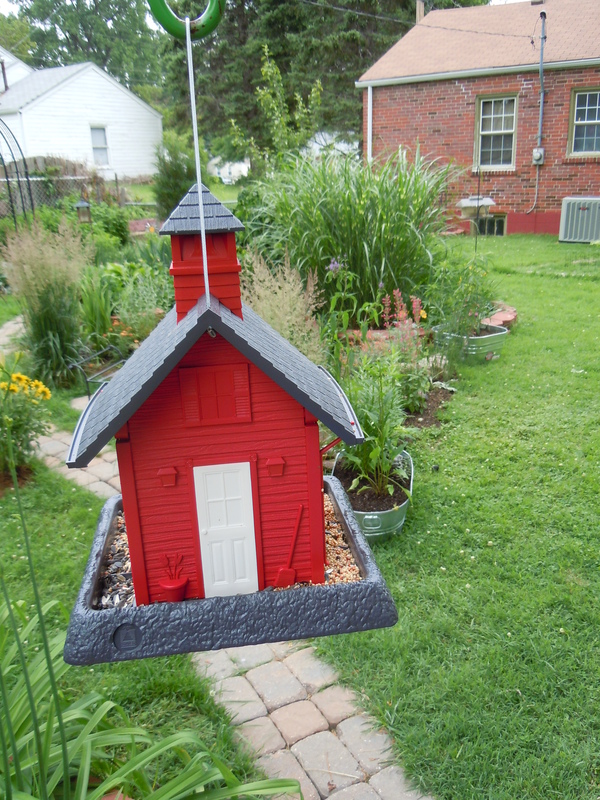 We added two new bird feeders last weekend. I love them because they look like little houses. 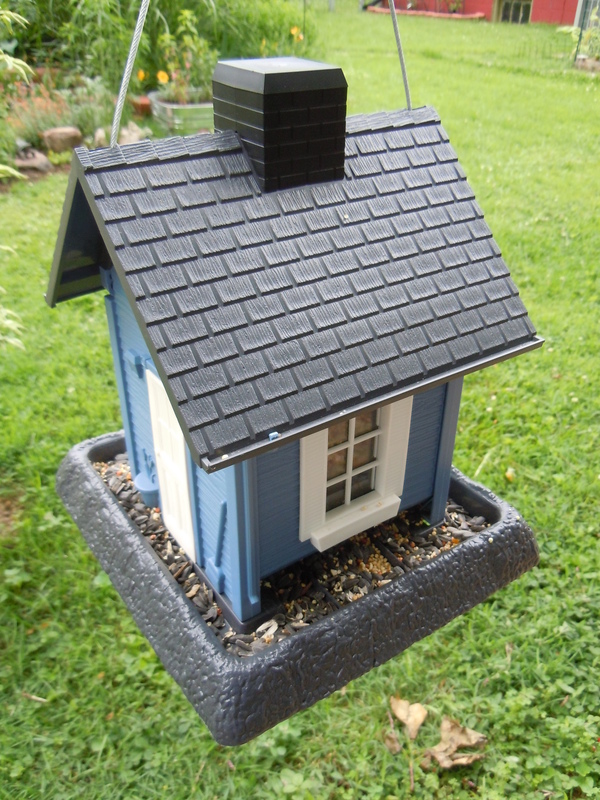 We now have 5 bird feeders and two bird baths in the yard.